Bryher. Days of Mars: a Memoir 1940-1946. New York: Harcourt Brace Jovanich, Inc., 1972. 1. Available in the Berg Collection of The New York Public Library are the letters addressed to Sarton, fifty-three by H.D., forty-eight by Bryher; available in The Beinecke Rare Book and Manuscript Library at Yale University are the letters written by Sarton, four addressed to H.D., and twenty to Bryher. Seven of the letters from H.D. 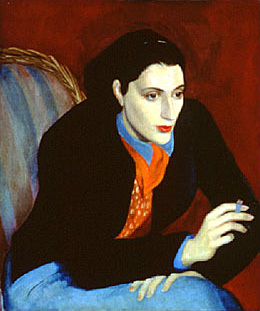 have been published by May Sarton, with a brief introduction, in H.D. : Woman and Poet, edited by Michael King (Orono, Maine: National Poetry Foundation, Univeristy of Maine at Orono, 1986) 49-57.